Our qualified locksmiths are on call 24 hours a day, 7 days a week and are ready to respond fast when the need arises. 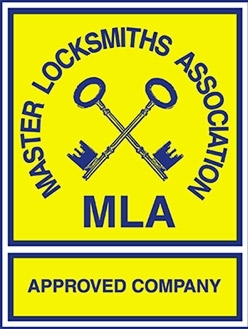 As Approved Members of the Master Locksmith Association, you can be confident in our abilities and knowledge required to do what is required swiftly and in the most cost effective way. We are often told that clients have tried other "24 hour locksmiths" but the call was not answered. 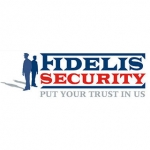 Your call will always be answered at Fidelis!